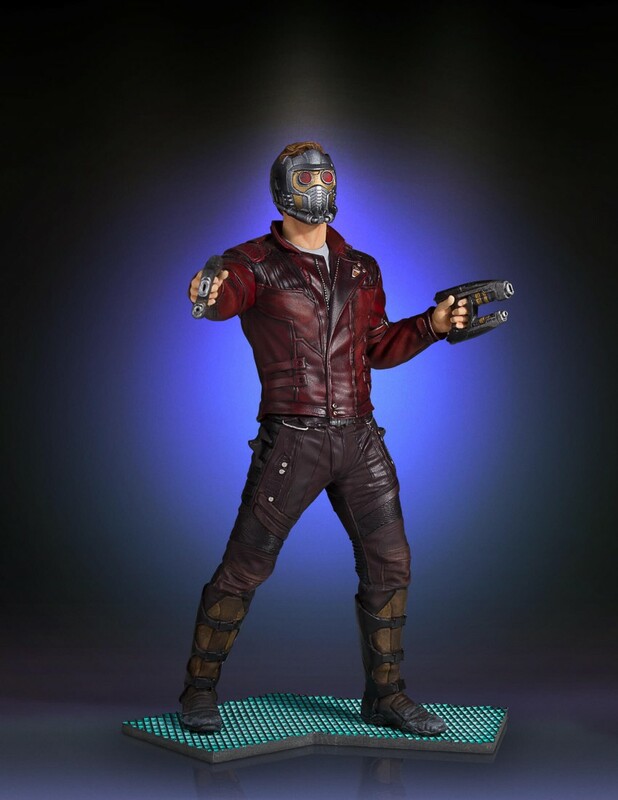 Maybe we didn’t know who Star-Lord was when the first Guardians of the Galaxy started, but we sure know who he is now. 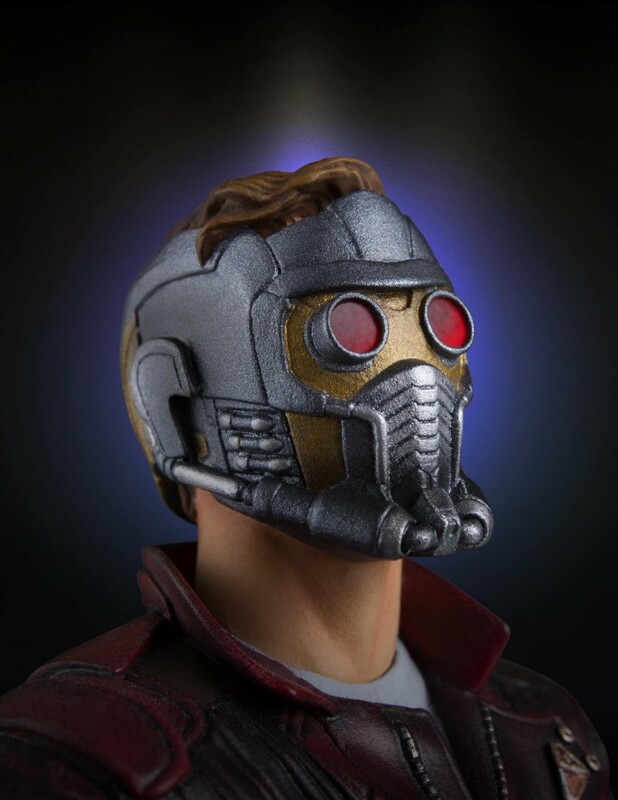 With Vol. 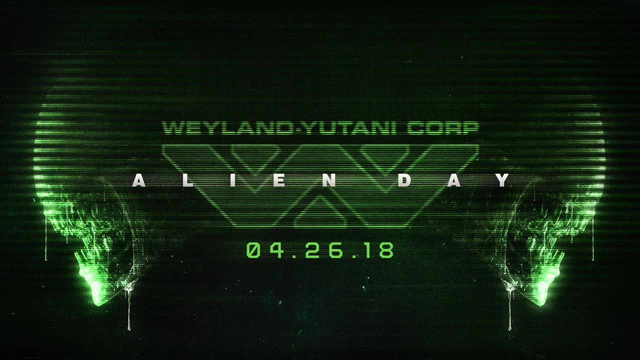 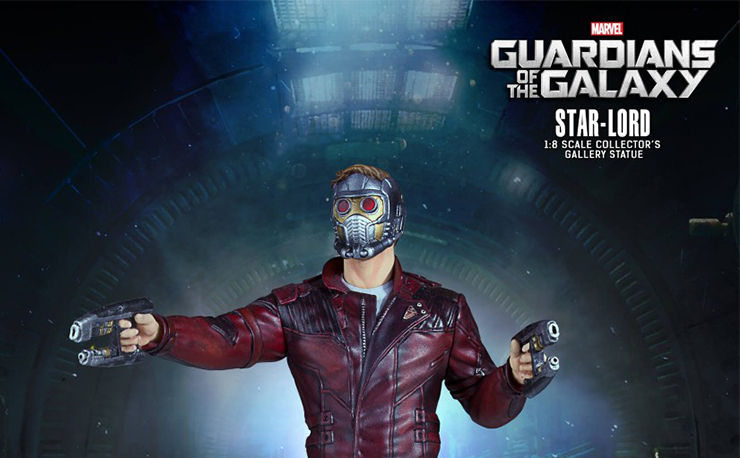 2 hurtling towards North American theaters this weekend, audiences are more than happy to jump back on board the Milano with Peter Quill and the rest of the crew. 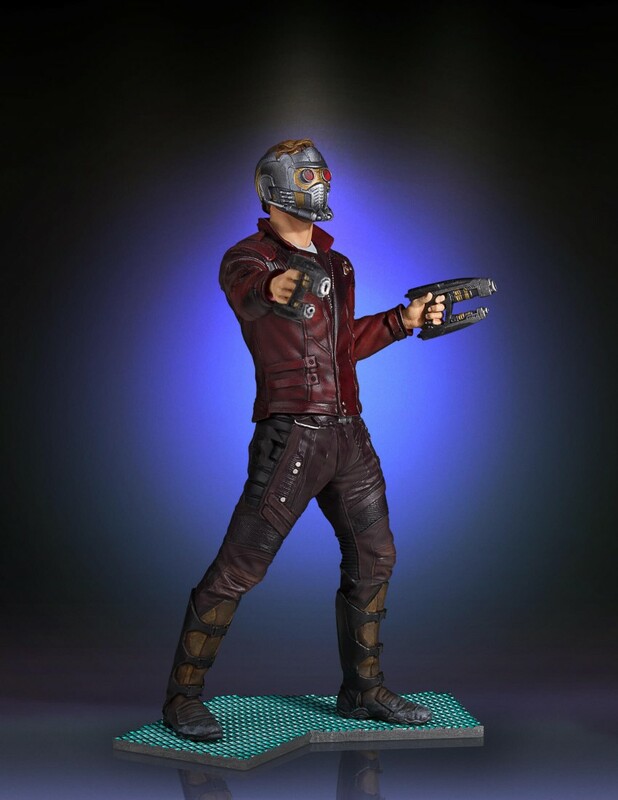 Gentle Giant is showing their love and appreciation for Star-Lord with this killer new statue. 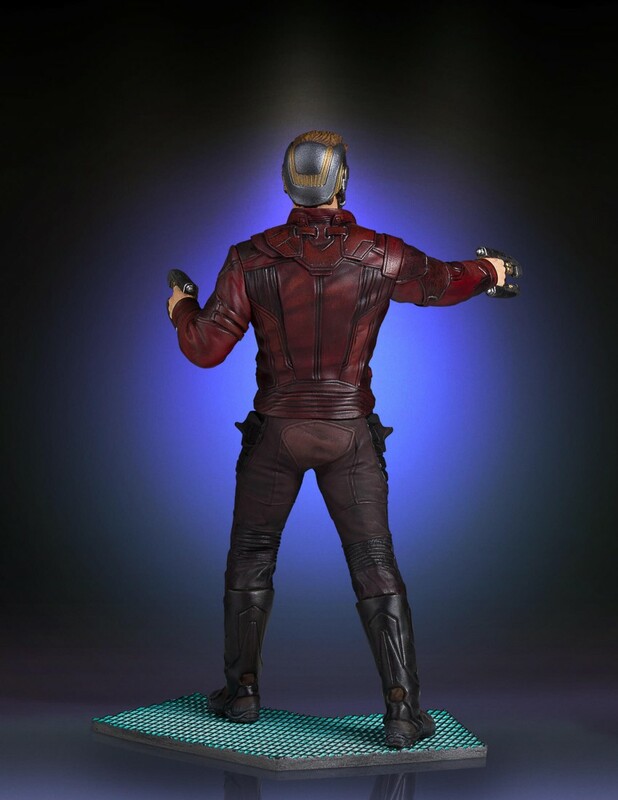 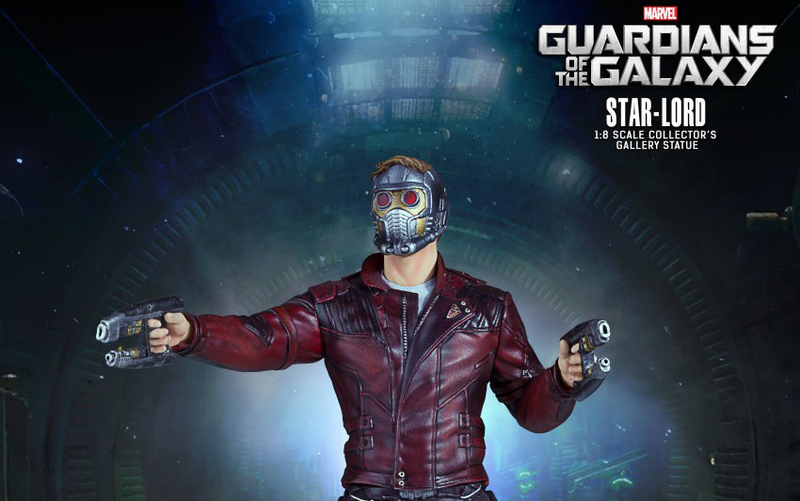 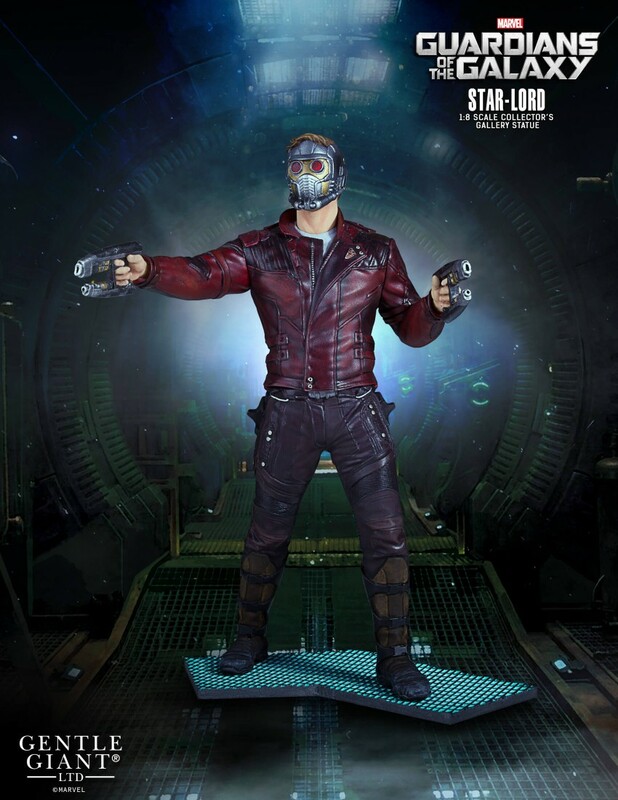 This 9.25” tall statue features Star-Lord geared up with his red jacket zipped up and trademark mask on and guns at the ready. 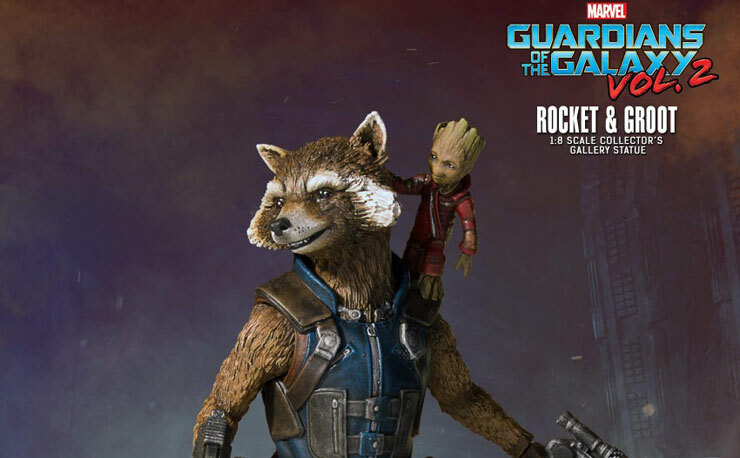 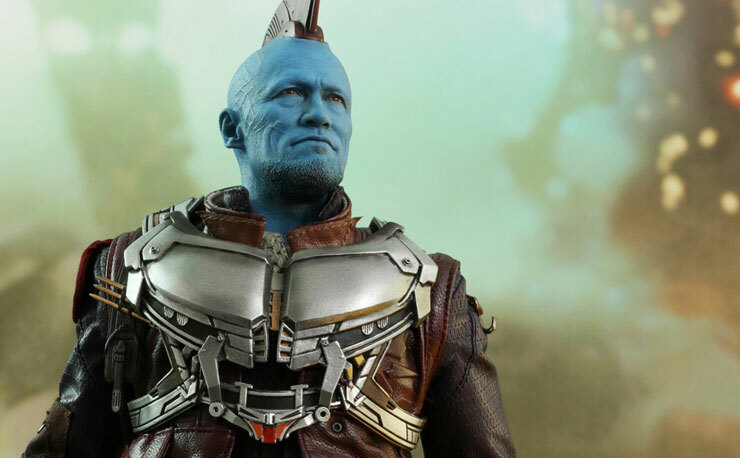 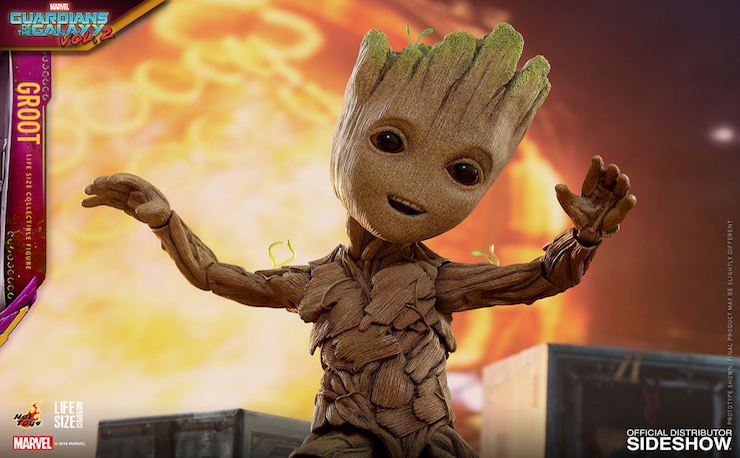 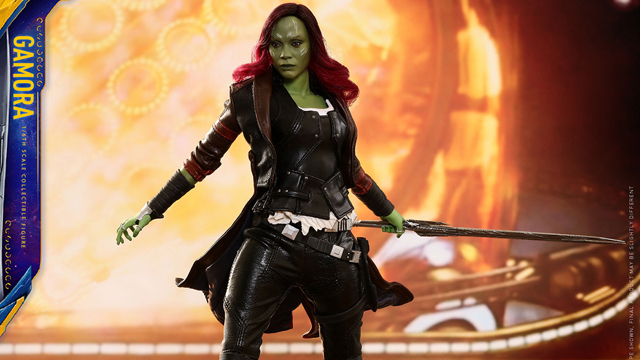 The hand-painted statue was crafted by the artists at Gentle Giant and the sculpt comes straight out of his design from Guardians of the Galaxy Vol. 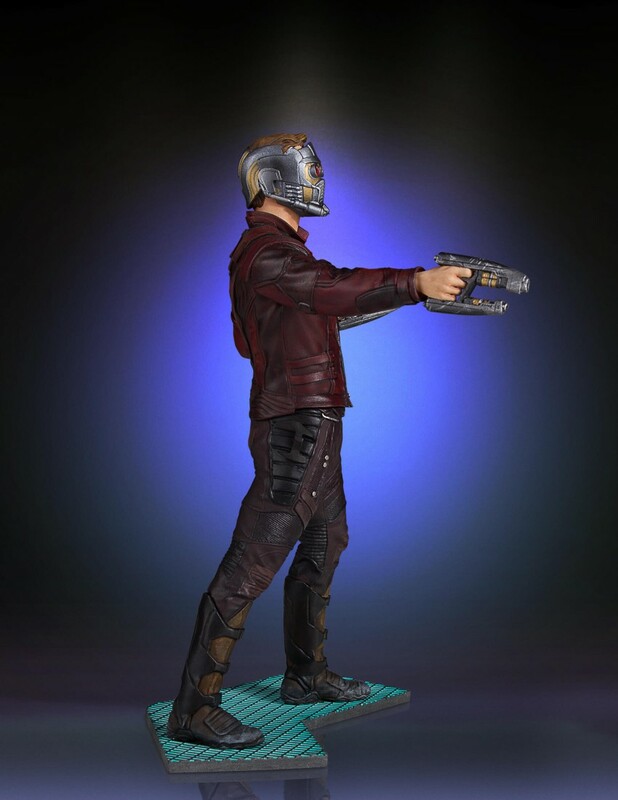 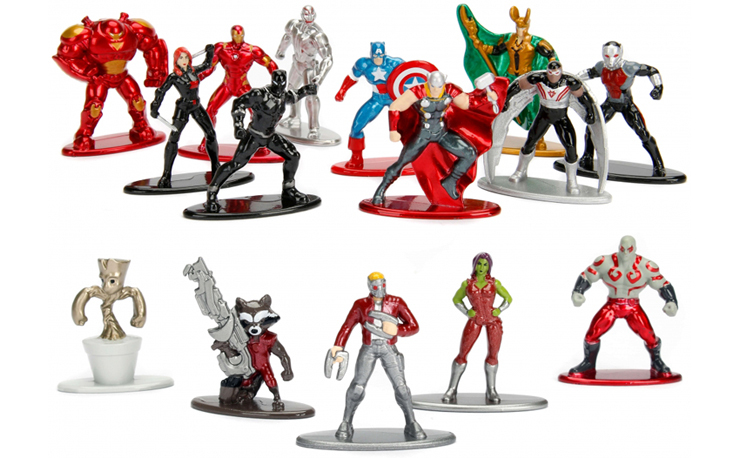 2 and would look perfect amongst every Guardians fan’s collection. 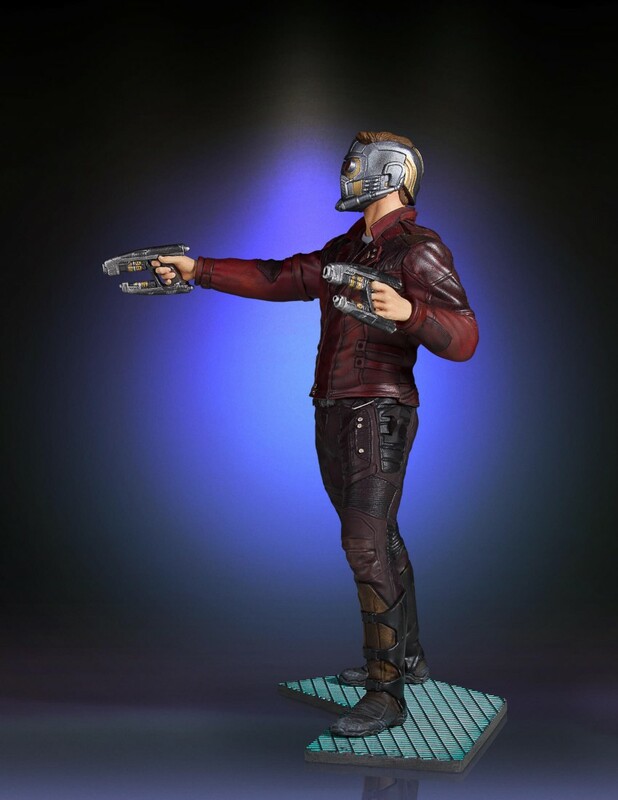 Check out the official images from Gentle Giant below and pre-order the Star-Lord statue now here.